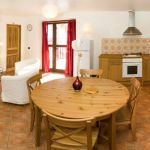 Gîte du Guil, situated in the middle of the village of Aiguilles in Queyras Regional Park, is a renovated former holiday home and comprises a group gîte and three rural gîtes. Good access for people with restricted mobility, ground level entrance (parking place in front of the house for the handicapped), staircase and elevator to second floor. Living room, kitchenette (dishwasher, microwave, washing machine, freezer), sitting area with TV. WiFi. 2 bedrooms (1 double and 2 single beds). Shower room-toilet. Underfloor heating (a sum of 50€ is included in the price). Sheets are provided. Baby equipment. Terrace with garden furniture, shared exterior space. Storage room available. At 100m from town centre and its facilities, chemist's, GP, newsagent's shop, mini-market, butcher's, baker's, restaurants and post-office. 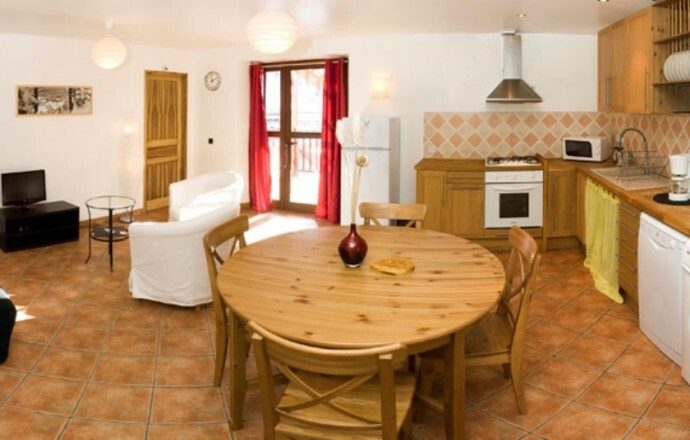 Near hiking trails, 100 m from the swimming pool and 300 m from cross-country ski area with small button lift. Resort 3 km away (shuttle bus). 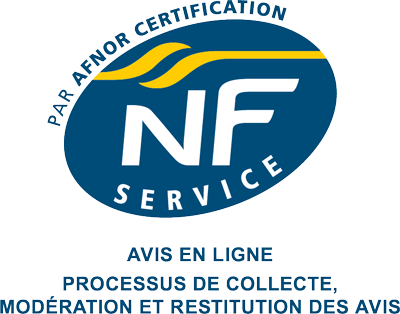 Il ne faut rien changer, Continuer comme ça. ça donne envie de revenir.